This time of year is always filled with more illness, sniffles and colds. We get sick more and bugs seem to spread really easily. So it is no surprise that plenty of us want to look for ways to stay healthy or give our immune system a boost. Here are some easy ways to help your body fight off those pesky germs. First, you should stock up on Manuka honey. The rating doesn’t even have to be that high necessarily. A 5+ would be good to help the onset of a cold or sore throat. You should make sure that you have some good quality turmeric in the house. Get a good quality vitamin C supplement. Likewise, some equally good Echinacea. Drink plenty of water – at least 2 litres a day. They say lukewarm is best but anything is better than nothing. You could also add a few drops of a citrus essential oil to your water as this can really cleanse and detoxify. Get enough sleep – aim for at least 7 hours, 8 if you’re lucky. When you are feeling tired and run down you feel worse and are more susceptible to germs and illness. Eat as much organic and local food as you can afford. If you’re immune system is lower at this time of year, the more natural and healthy food, the better. 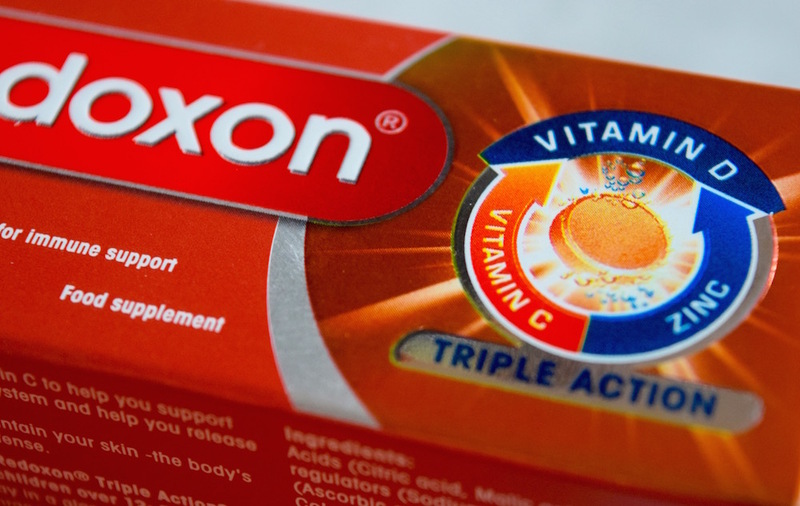 I have been using Redoxon® Triple Action supplement over the past few weeks, as a way to get plenty of vitamin C. It is also a high with vitamin D and zinc which all help to support your immune system. The more your body is ready to fight off sickness naturally, the better. In winter, there is obviously much less sunlight. We get vitamin D from the sun and make most of ours in the summer months. Having a boost in winter from a supplement is a good way to go. I remember speaking to a health visitor about this with my kids. And she says that children need a vitamin D supplement for sure. 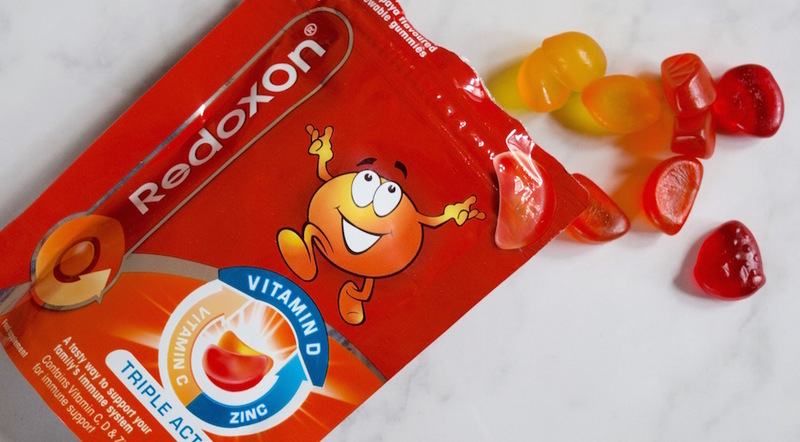 So I was really pleased to hear that Redoxon do a children’s chewy vitamin supplement. Their supplement is suitable for children from age four, so Max has been loving having his every morning. He has always been remaining me about it too, which is a really good sign. They obviously taste good and make him feel good. The supplement comes in a effervescent tablet form, that you dissolve in water. I have found it really easy to fit into my day; I pour a glass of water, pop one in to dissolve and then make the kid’s breakfast. When that is all done it is dissolved. The drink tastes really good too, which I was pleasantly surprised by. It tastes like a flat Fanta drink, but doesn’t contain sugar. Winning! I have been feeling good over the past few weeks and no one in our household has been feeling unwell, or even had anything as little as a cough. I don’t know if it is only down to the supplement but it has made a difference. If you would like to win a Redoxon goody bag, along with a £50 Tesco voucher to stock up on healthy food and drinks for winter, all you need to do is enter via the Rafflecopter form below. Just complete as many entries as you would like. Good luck! You have until 11.59pm on 6th December 2016 to enter. *the Redoxon products were gifted in exchange for an honest review. All opinions are my own. The giveaway will run from 6am on 22nd November 2016 and will run until 11.59pm on 6th December 2016, GMT. The prize is for one winner; one Hotel Chocolat Merry Little Christmas Hamper. All of the entries can only be completed through the Rafflecopter widget. The winners is chosen at random, from all valid entries. The winner will be announced on 8th December 2016 and the winner will be emailed, as well as announced through AAUBlog’s social media pages. The winners will have 72 hours to respond with their details, otherwise a new winner will be picked, following the same procedure. Great review – I often take these during the Winter months and I do think they help prevent colds and flu! so many colds around at the moment, great for helping keep them away! Well i would very much like to have this prize as I seem to be catching everything going. Great tips, we have been feeling the effects of the cold weather already and I’ve upped our vitamin intake as well. I seem to catch everything going round and have just got over a nasty tummy bug, so would love to try out the Redoxon! The Tesco voucher would be so useful at this time of the year as well … here’s hoping! I haven’t tried this before but it sounds good, I have a little one so try to keep as well as I can! fab prize, thanks for the opportunity! I would love to win 🙂 Merry Christmas! May have to give the children’s chewy vitamins ago. I have tried them with other variations and they don’t like them but these look more like chewy sweets so hopefully more enticing for them. I could really use some vitamins right now, I’ve had the same cold for two months! This would be great to win as there is always a need for it in our house! I wonder if it is suitable for Vegetarian as they are hard to find. Could really use this in this very cold weather. Thanks so much for a great giveaway! Happy Christmas! Having a compromised immune system I absolutely dread winter. Love your blog. Useful advice and great prize. Would be lovely to win it. Must try these hopefully it would help keep the bugs away and keep me feeling healthy. We always eat a lot of fruit and veg which helps keep colds away, but I would never turn down an extra vitamin boost! We find ensuring plenty of fluids are consumed helps – something we seam to forget when the cold weather hits. Thanks for a great giveaway! Would love to win! Great competition with Christmas coming up. Thank you very much. would really love to win this, fingers crossed! Fabulous giveaway, definitely need this! This is a super giveaway! My family and I really need to start taking vitamins we are all run down with the cold, these boosting immune system ones sound brilliant! perfect for my pains in the winter…. 🙂 a wonderful giveaway! 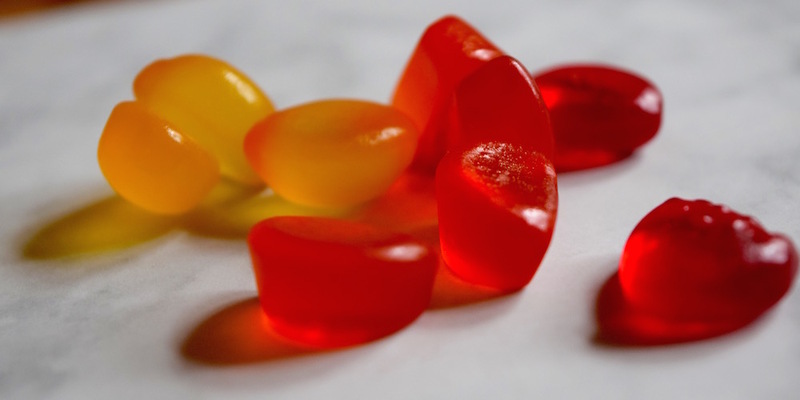 I’d love to give these I go – I seem to spend each year with a winter long cold! I really could do with defending my immunity and getting more energy. Thank you for the chance to win. This would be fantastic. A huge help with Christmas! Fab review! I think anything that helps fight off the numerous bugs is a good thing and worth trying! Bug season is here, would love to win ! I haven’t tried this before but it sounds like a great way to boost your immune system. The Tesco voucher would come in very handy for Christmas. I have wanted to try and balance my diet and health with vitamins, but never sure of levels, flavours and brands. Thanks for the giveaway, a vitamin boost is always welcome at this time of year. This is a good review. I haven’t tried these before but I will now. Great prize, as I always shop in Tesco for my food. As ive not long finished chemo i keep catching colds! Great Review. Wonderful prize, certainly come in handy at this time of year! lovely review and prize, like everyone else it would be lovely to win. We could do with keeping the winter colds off, and the Tesco voucher would ne so useful. A Tesco voucher would be so handy ahead of Christmas – perfect for buying up vast quantities of Quality Street & Baileys! We swear by vitamin supplements in our house! It is a good idea to stock up over winter, especially if you get ill. Thank you for the great review. I take a vitamin D supplement already, but do like the idea of a tasty chewy one. 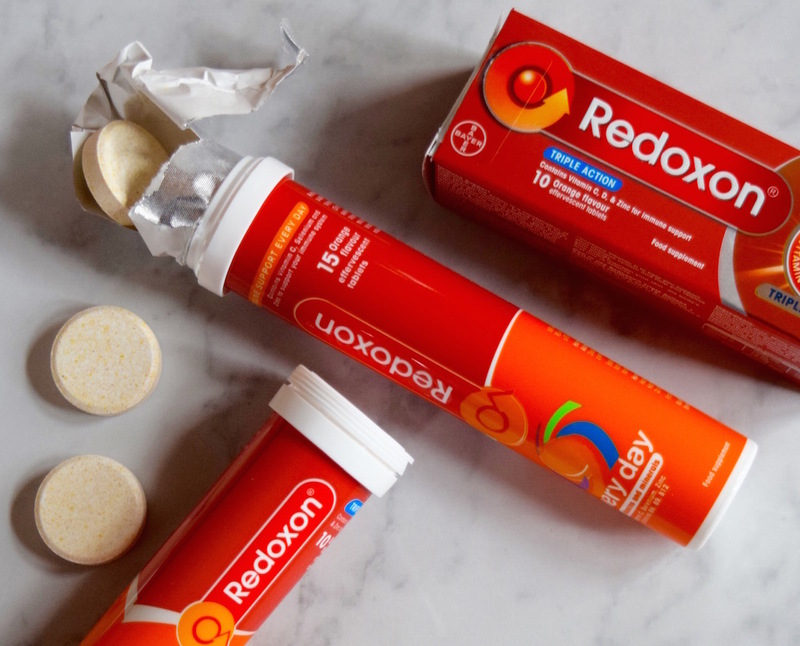 I’d like to give Redoxon a try, sounds like my immune system would love it. Would love to win and try these! Got my fingers crossed! I need to try this product, I often feel rundown with colds during the holiday season. Some good advice, now I just need to go and get stocked up. This product sounds great hate having a cold me and Bubba have only just gotten over one. Great review and tips! The cold and sniffles just seem to go round in circles between us and the kids all winter! Our whole house is ill at the moment, so these would be fab!! Thanks a lot for the chance. I love your blog and I have my fingers and toes crossed. What a lovely giveaway this is, thank you. Fingers crossed! Enjoyed the review. Need something to boost my immune system. Second cold in a month. I’m always poor at getting enough of the right vitamins, either via food or supplements but these look easy to fit in to my day. This would be great for the family. Thanks for the chance and hope you have a great Christmas. Wonderful prize and review. I’m very interested In the children’s vitamins for my little girl to boost her immune system. It is only early December but I feel knackered already. Trying my best to avoid the bugs and colds. No time to be ill! I’ve always taken zinc and Vitamin C separately, but I may have to try these as they contain both – anything to make my life easier! Great for helping fight the winter bugs! Would love to win this prize! Thankyou for this generous competition! I’d lvoe to treat my family with the Tesco voucher! 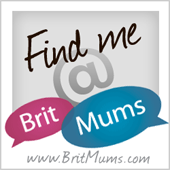 Thank you for the competition, Tesco vouchers are always welcome! Thanks for a lovely post. I find the winter months hard with the kids getting ill from flu etc. There are some great tips here! I could really do with boosting my immune system with being in third trimester, I seem to be picking up everything at the moment! Redoxin Vitamin D – I have never seen this vitamin supplement before. Fantastic review; got to take vitamins in the winter. Too many colds about. 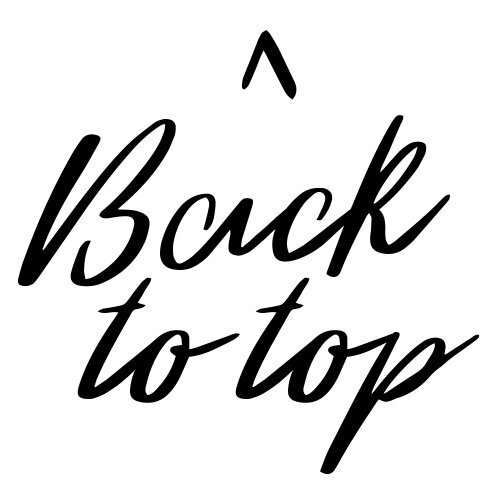 I love to read the articles and reviews on your blog, thanks for a great competition too . what a great giveaway for this time of year!